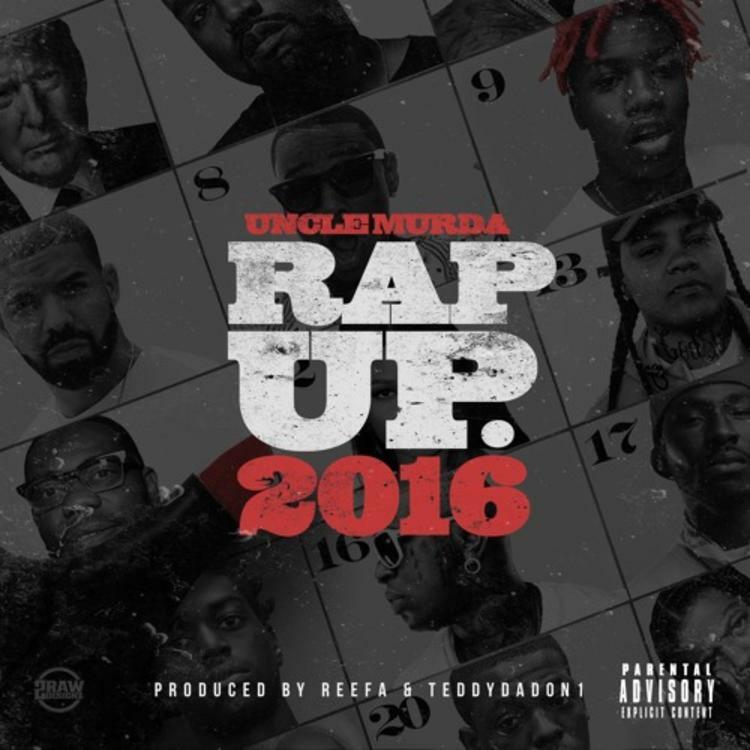 With 2017 just hours away, Uncle Murda decides to keep his yearly tradition alive & return with a new “Rap Up 2016” record today for our listening pleasure. Over production from Reefa & Teddy Da Don, Murda tackles & reflects on all the big stories that went down throughout 2016, including Kim Kardashian getting robbed in Paris, Kanye’s issues with JAY Z, Donald Trump, Murda himself signing to G-Unit, Drake’s dominant year, Bobby Shmurda and more. .
Take a listen to the 8-minute year-in-review and let us know what you think.